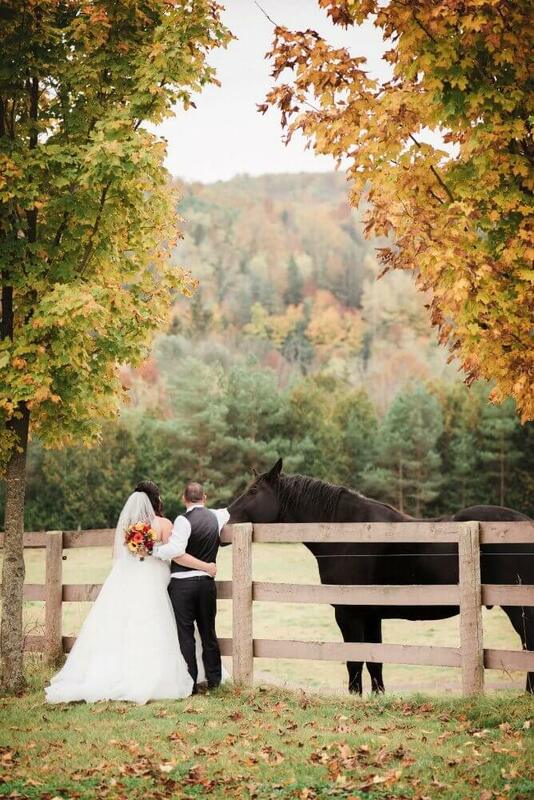 Nestled amongst ninety acres of rolling hills in the heart of picturesque Hockley Valley, sits Hockley Valley Farm. 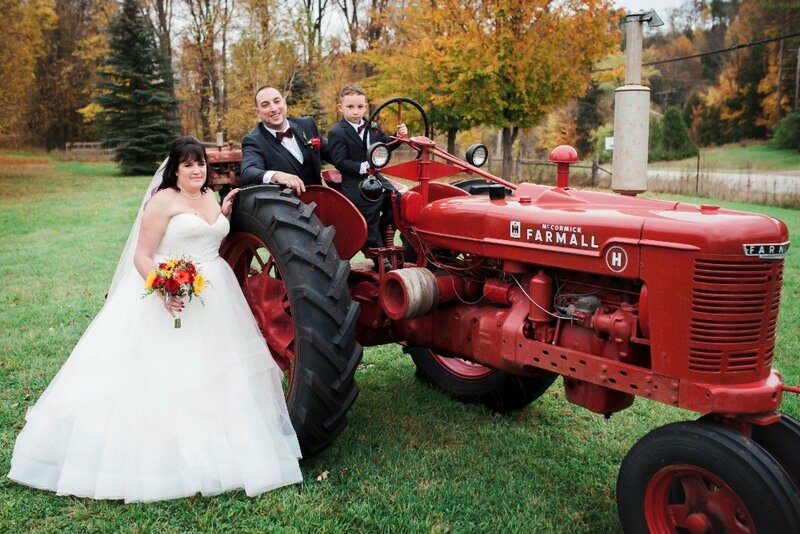 Built in the 1800’s, this century-old farm retains all its Victorian charms. 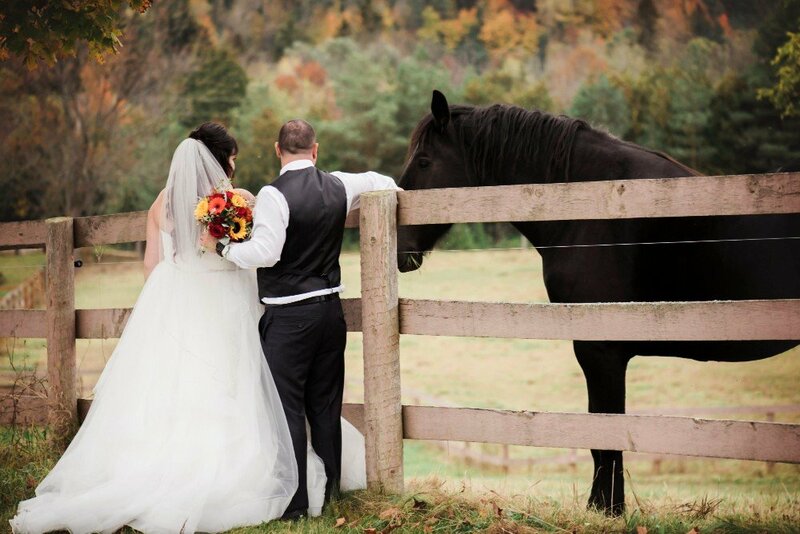 An awe-inspiring, authentic, and historic backdrop for weddings and special gatherings. 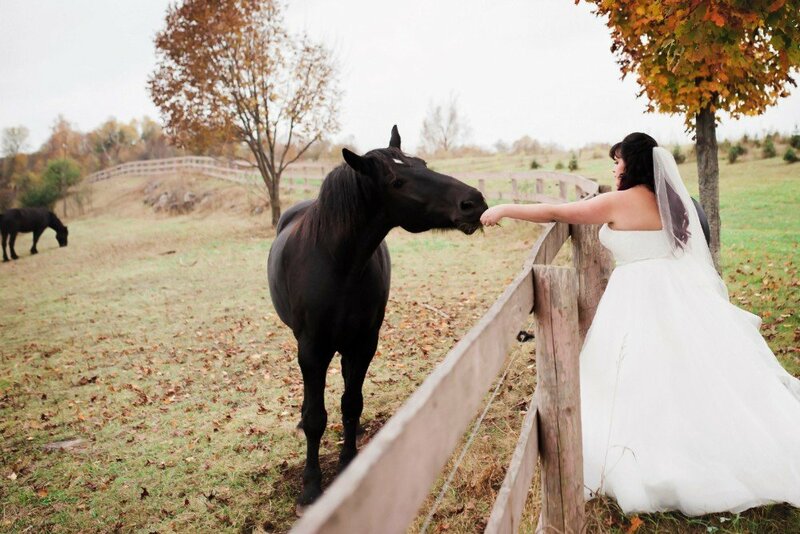 We invite you to capture your special and irreplaceable memories with us, using any one of our beautiful settings. 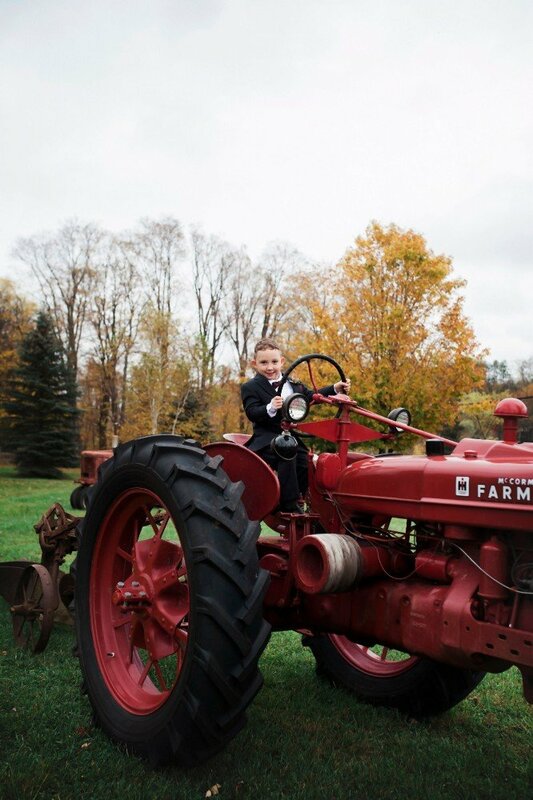 These include; the farm grounds with horses in pasture, our fully restored century-old barn, and stunning vintage tractors. 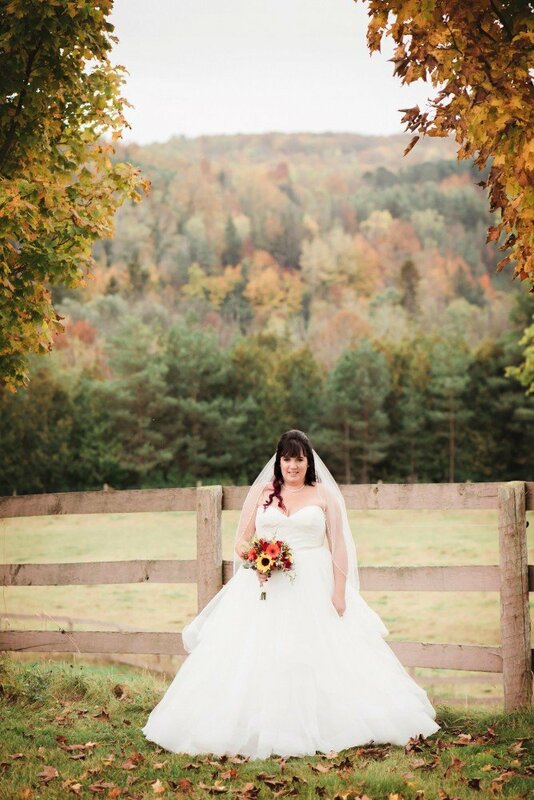 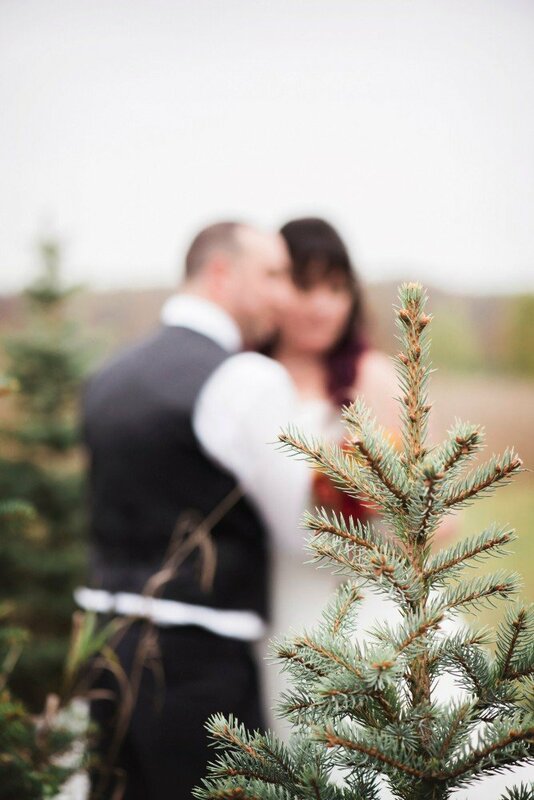 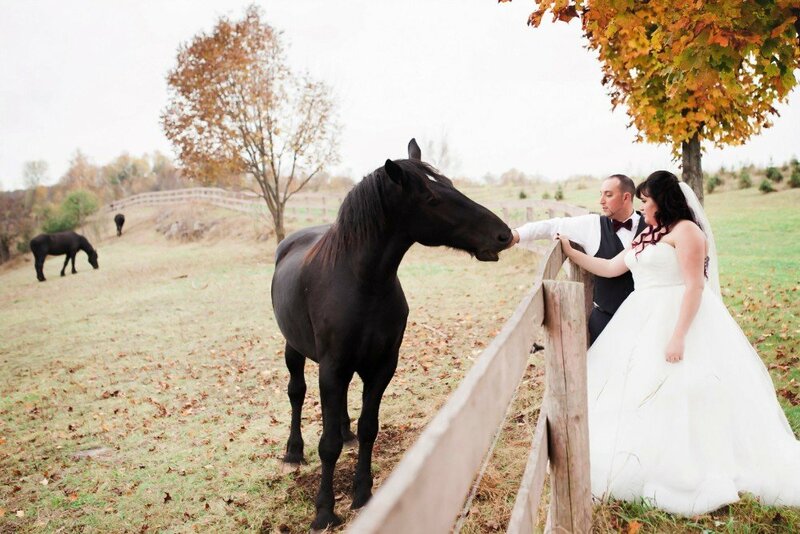 Hockley Valley Farm is perfect for all photography sessions, large or small. 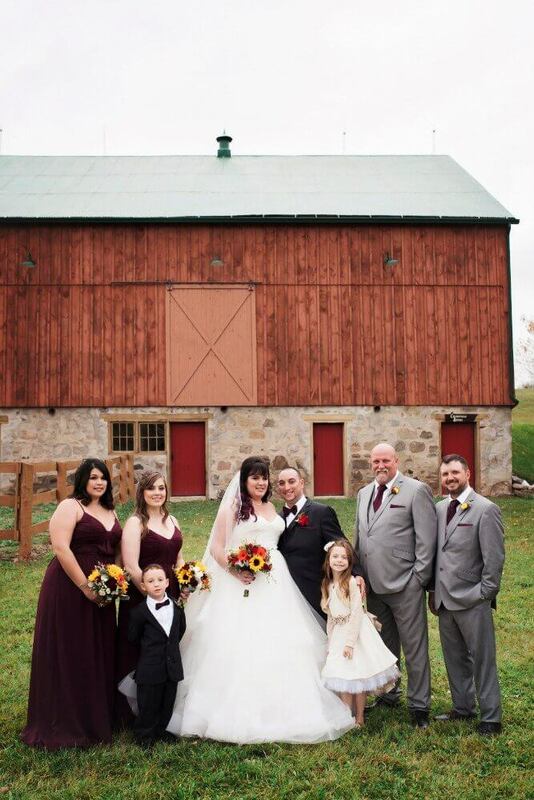 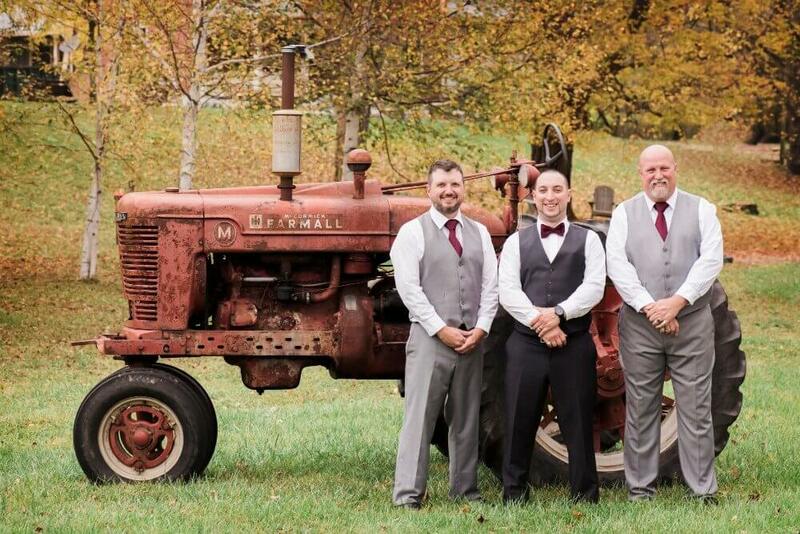 From engagement and wedding photography to family portraits, let us be the background to your most treasured photographs. 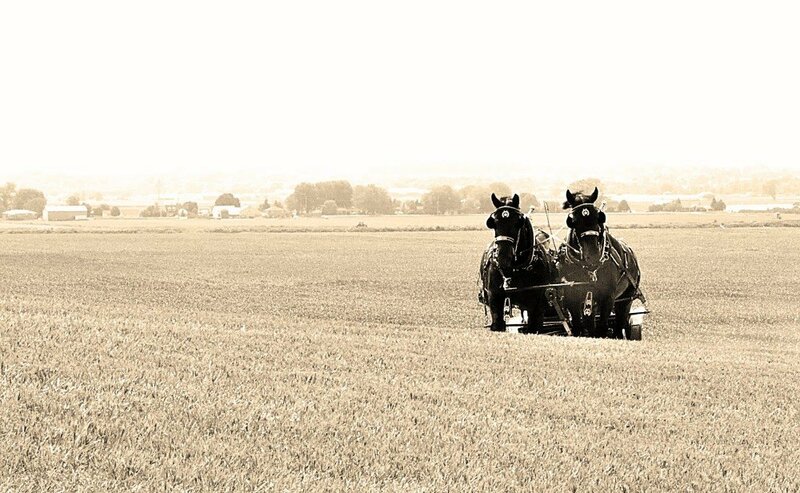 Should you prefer us to come to you, we also offer an offsite service. 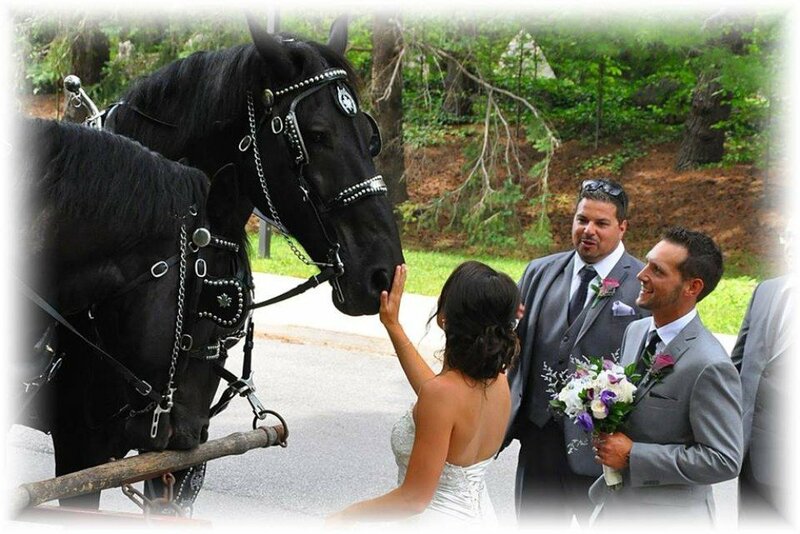 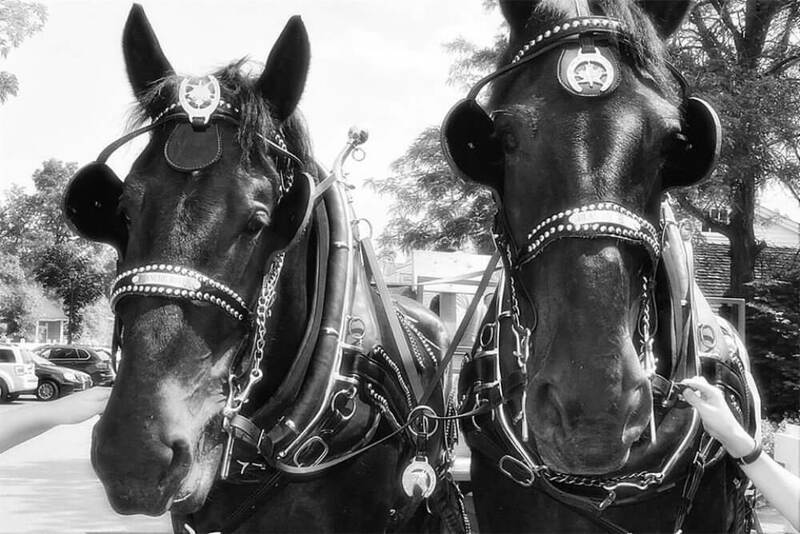 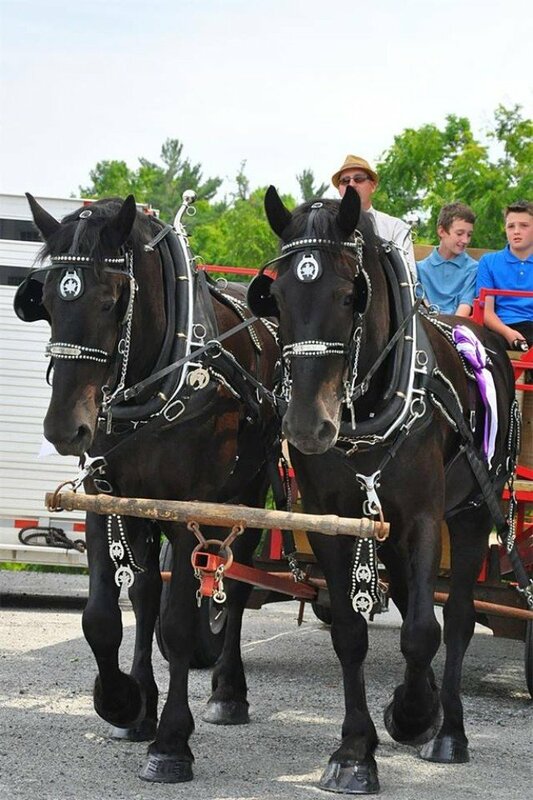 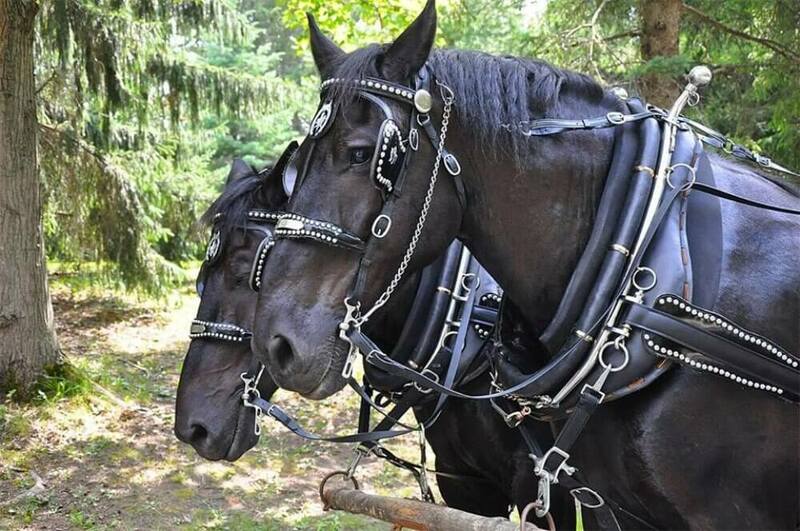 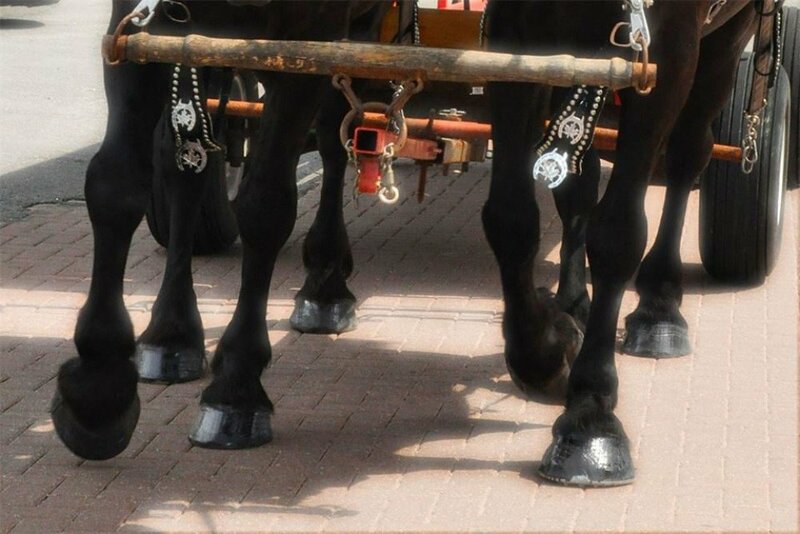 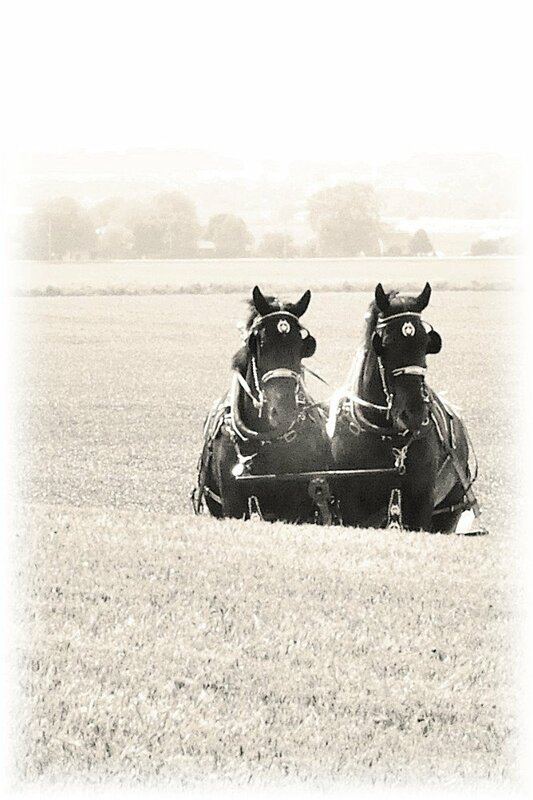 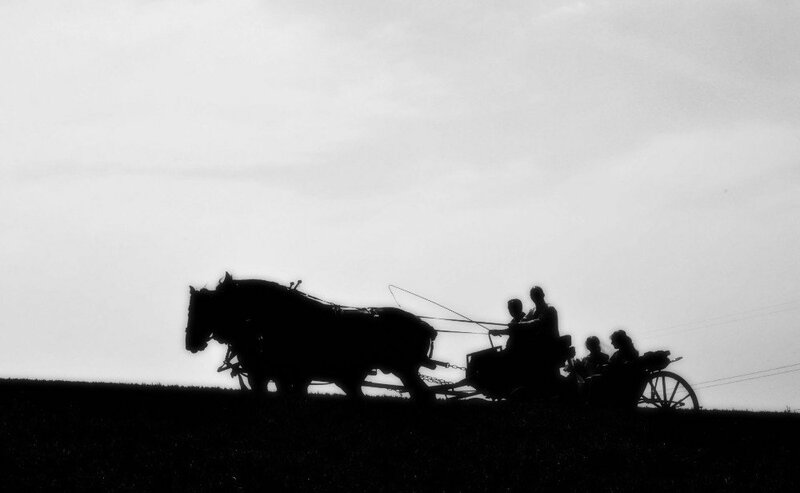 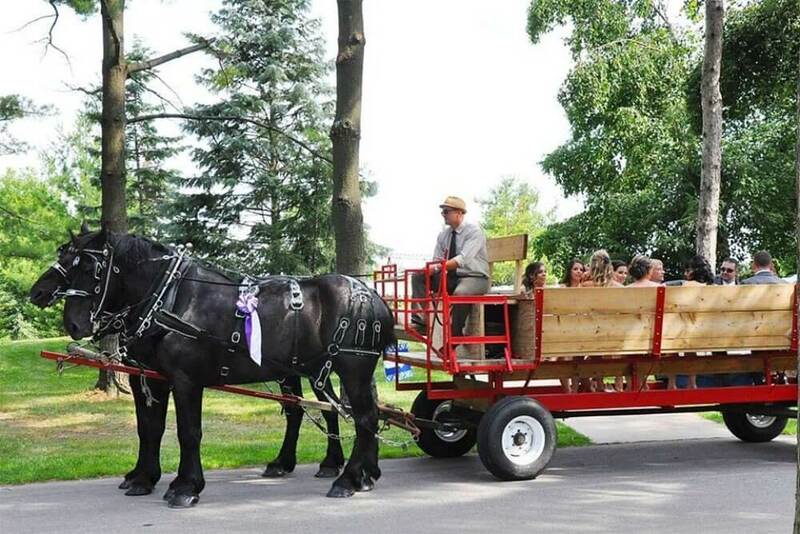 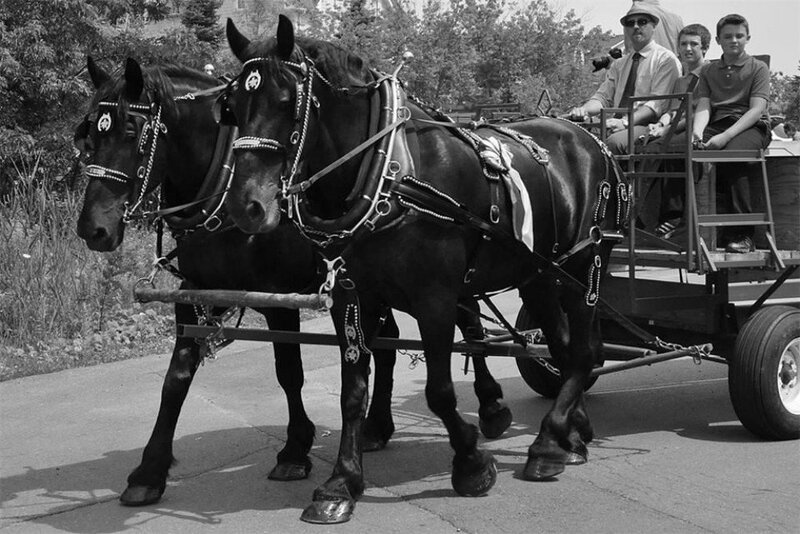 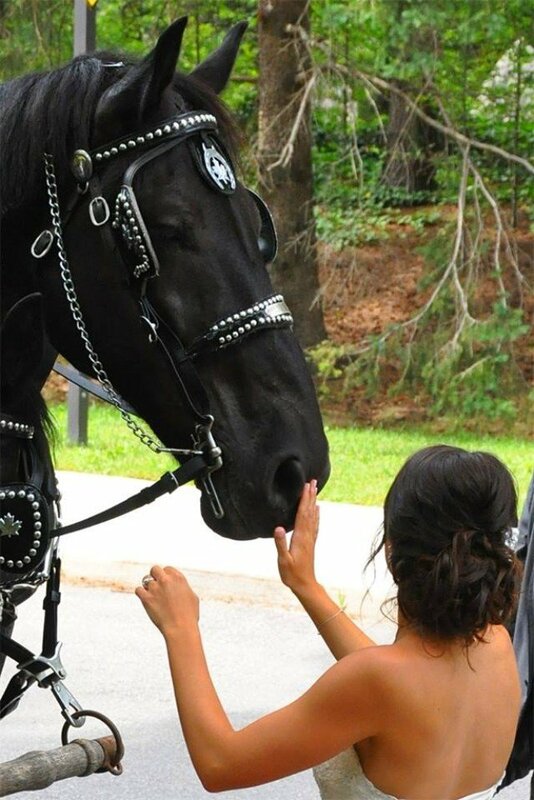 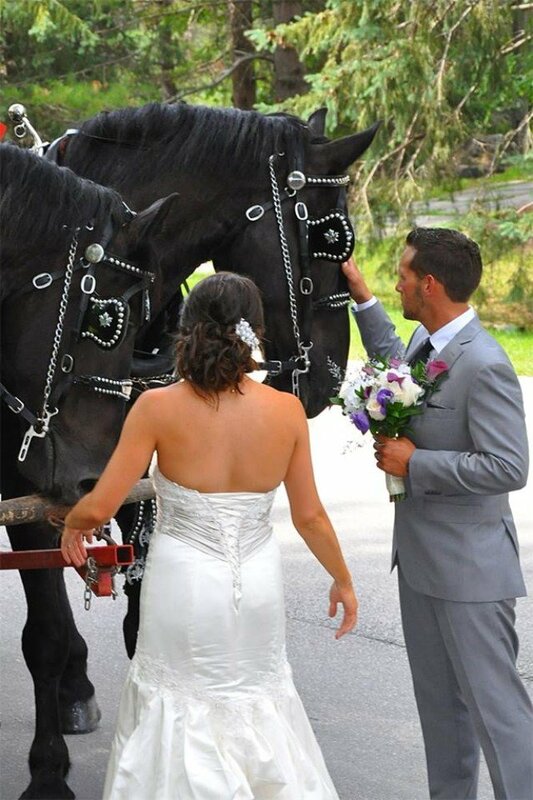 This includes a stunning horse-drawn wagon with a team of horses in full harness and 2 handlers. 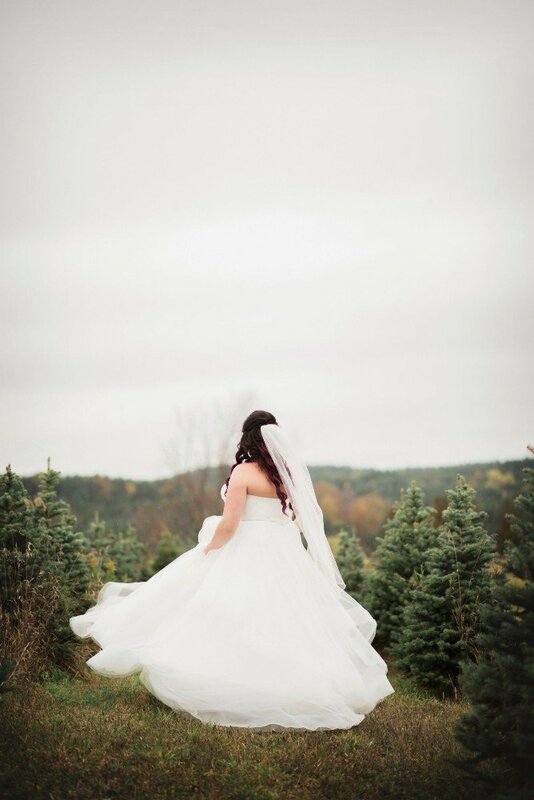 Please inquire about specific pricing should your location be farther than 50 km from Orangeville. 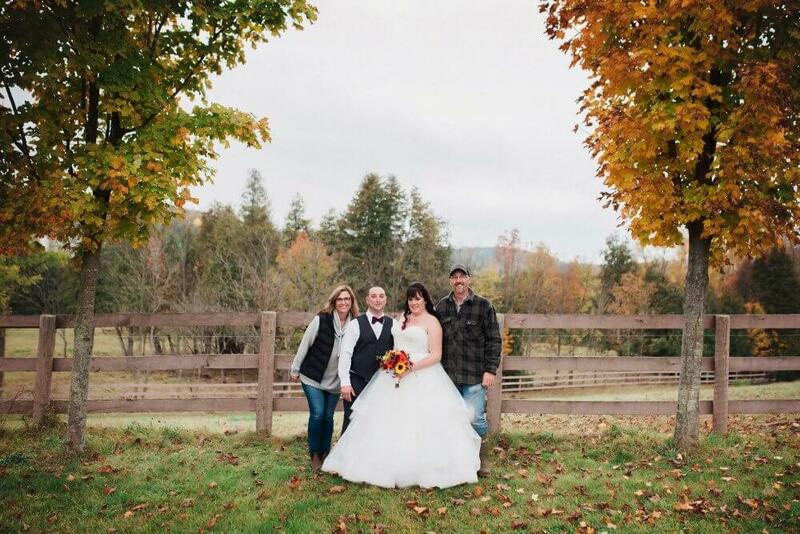 *No wedding ceremonies/receptions at this time on our property, but stay tuned! 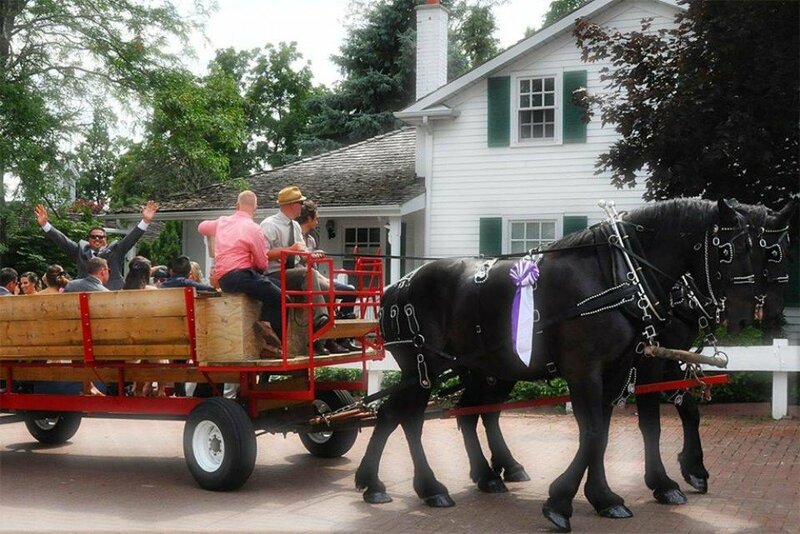 We will open for the season on November 24, 2018.